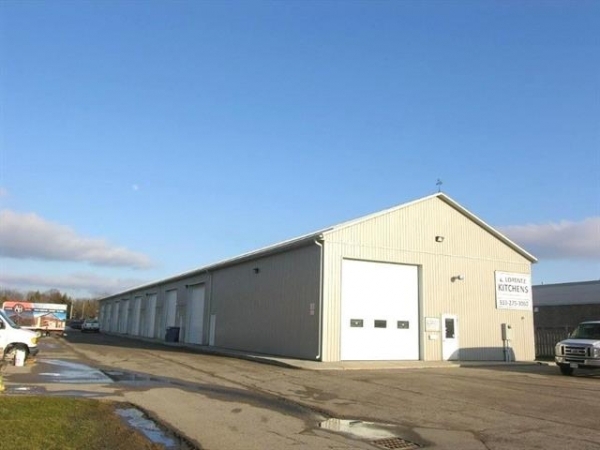 Attention investors - unique opportunity to own fully leased 8 unit industrial building. Consists of (6) 1000 sq ft units and (2) 2000 sq ft units. On of the 2000 sq ft units also rents office space. Lots of parking, overhead gas heaters and mezzanine office areas. Call for more info. 24 hours notice to show.